The average Shopify cart abandonment rate has reached a whopping 69.57%. That’s more than half the sales your online store could bag! With the increasing number of brands going online with Shopify, there are many reasons for cart abandonment. 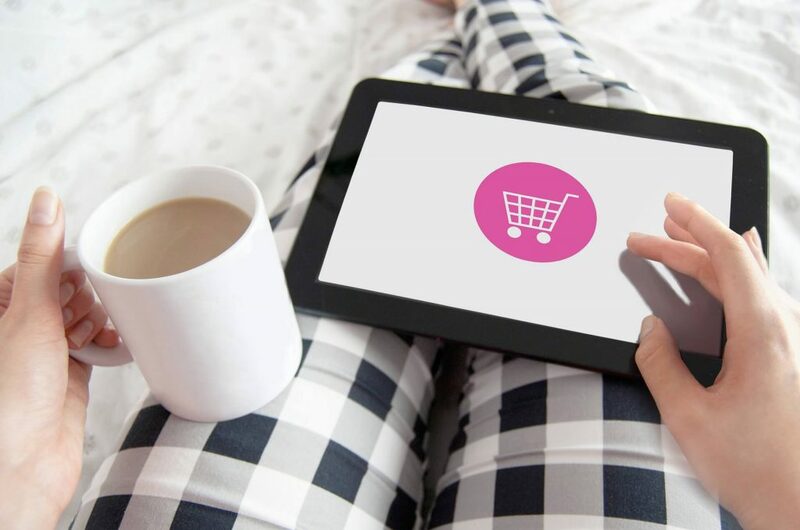 From different product ranges available to the discounts being offered, a typical online shopper has too many options when making a purchase. You can’t stop the eCommerce industry from growing and shoppers exploring more brands. But you can optimize your store and implement strategies other than cart recovery emails that will reduce Shopify cart abandonment. Well, did you know that even global brands noticed 11% of their traffic seeing ads from competitors on their site? Yes, it is possible despite your CSP. A typical shopper will have at least ten browser extensions and web apps installed. They could be productivity apps or even price comparison tools. While they seem to not harm anything on the face of it, a lot of them inject competitor ads onto sites. Step into the shopper’s shoes for a minute here. If you visited a store to buy something and then saw the same product at a slashed price on some other online store, what would you do? You’ll pick the latter to save a few hundred. Now imagine if the above is what your shopper is seeing. How do you expect them not to get distracted? So the very first step is to remove unauthorized ads that are distracting your shoppers. To do this, you need to able to identify all the different types of browser injected ads and stop them from showing up to your shoppers. You can’t control what extensions they use, but you can use Shield to identify and remove the unauthorized ads they inject on to your site. 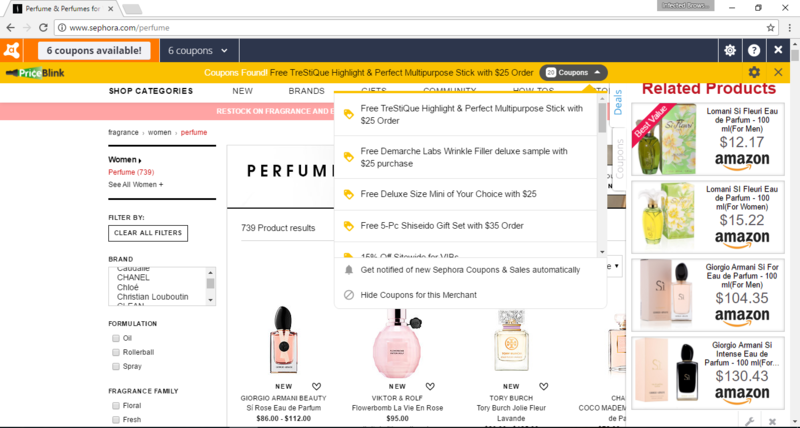 With just one line of code on your Shopify store, Shield proactively monitors and identifies the adware on a consumer’s browser. It then removes the ads they inject on to your Shopify store even before they show up. No competitor ads. Reduced Shopify cart abandonment. Nine West increased their conversions by 8% and their overall site revenue by 6% by removing these browser-based ads. Read their story here. One of the biggest reasons why shoppers abandon their cart is their want to find a better deal on the products. They don’t mind browsing through other Shopify stores to look for similar items or go on to the search engine to look for coupons. But as we all know, once a shopper leaves your site, it only becomes harder to bring them back. After all, when they do make so many searches, two things can happen. They might find a similar or maybe even a better product on a competitor’s store at a better price. Or they might see a site offering a better discount on the same products. You don’t want to leave it to the shopper’s discretion and take a chance. That’s why you need to ensure that the shopper can see all the ongoing discounts on your site itself. One way of doing this is including a link to all your coupons on the checkout page itself. This way they can see the difference it brings to the cart total. The other way is to identify your price-sensitive shoppers. If they spend too much time on the checkout page or have been moving to and fro from it, there is a high chance they’re looking for deals. Retarget them with an engagement window that promotes all your ongoing deals. 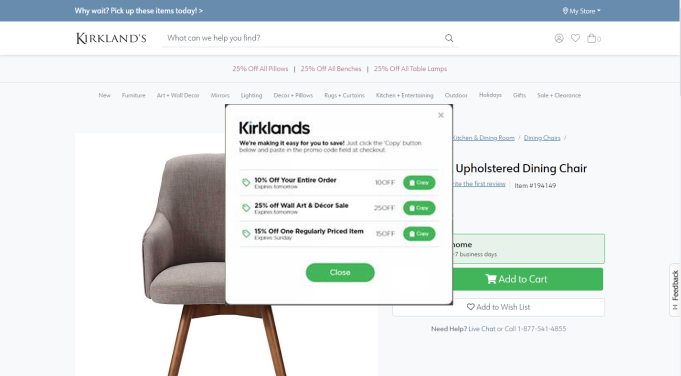 Here’s how Kirkland’s uses Engage to capture a coupon shopper’s attention. You might not believe it, but even online shoppers need as much shopping assistance as those at a brick and mortar store. You’re planning to buy a pair of jeans that are new in the range launched by your favorite brand. While you do want to buy the product, you’re not sure what size fits you or what the quality of the denim is. If you could go to the store to try the product out, you wouldn’t have been on the online store in the first place. You go through the sizing guide and the reviews other customers have left to make a guess. Then you pick a size and add it to the cart. But you’re still not entirely sure. So you plan on dropping the idea of making a purchase altogether. That’s where a live chat comes in to save your cart from being abandoned. Shopify Apps like Tidio and Re:amaze, make it easier for you to engage this hesitant shopper. In case of confusion, a shopper can simply drop you a message, and you can help them make an informed purchase. You could be doing everything that you can to convert a shopper into a customer. But they still might abandon their carts to explore other brands or find deals on other Shopify stores. As we mentioned before, giving them too much time to think about the purchase, is losing a customer. Letting them explore other Shopify stores, is losing a customer. Letting them find deals on other sites, is losing a customer again. That’s why you need to implement a web push notification strategy for your Shopify store. As soon as a shopper abandons their cart, you can trigger a push notification to be sent out in a few hours or a day. Remind the shopper of what they’ve left behind or offer them an exclusive discount to sweeten the deal. To nudge the shopper to make a purchase, add a little sense of scarcity around the product and you’ll have them come back in no time! With ready-to-use templates and smart automation, PushOwl enables Shopify stores to send on-time notifications. You can even create a drip campaign for cart recovery. The instantaneous nature makes web push notifications more effective than cart recovery emails. Delivered straight on any device the shopper is using, they’re also hard to miss! Almost all your shoppers are active on social media. With at least two profiles on different platforms – for personal and professional use, you have two channels to reach them. Leverage their social media usage to retarget them with smart ads. Remind them of what they have left behind and why they should come back to complete the purchase. 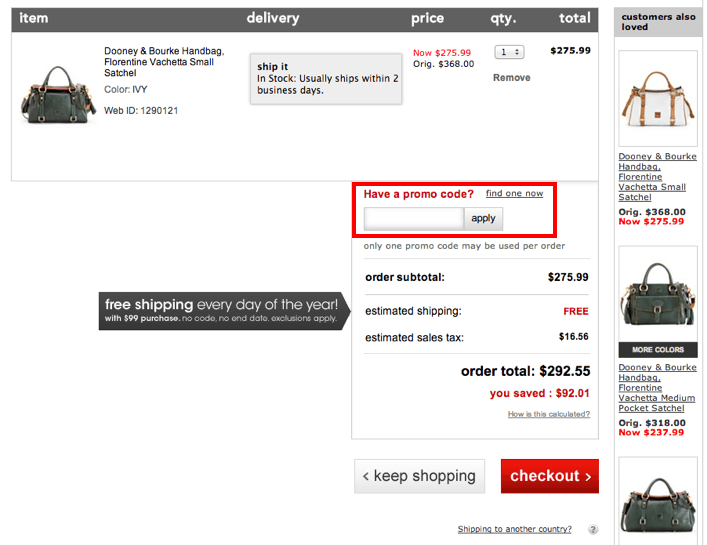 For example, when they browse through boots on your store, add a few pairs to the cart but don’t complete the purchase. You could retarget them with an ad that uses the product image for better recall and promotes it alongside a special deal. But here’s the thing about retargeting ads. The shopper is not going to click on the first ad they see. Sometimes it takes more than once to convince them to make a purchase. Now imagine being retargeted with the same picture shown above ten times. Instead of wanting the product, you’re going to start hating the Shopify store for continually following you. You need to avoid ad fatigue. That’s why you should create at least ten retargeting ads for an abandoned product. Showcase different features, promote a video or a customer testimonial – but keep varying your ad. Social Media Examiner created a nifty guide to help you set up high converting ads. Check it out here! What’s better? AdMonks can help you automate your Facebook and Instagram retargeting ads. Saves you time and boosts your sales. Simply put, you can’t stop shoppers from exploring other stores. You can’t stop them from wanting better deals. And you most certainly can’t stop them from making certain purchase decisions or abandoning their carts. But you can reduce the number of shoppers that abandon their carts. And it starts by removing the one thing from your site that can lure your shoppers away instantly – competitor ads. Let us show you how global brands are combatting Shopify cart abandonment. PrevPreviousAre You Tracking These Critical eCommerce Metrics?